At Fish Box Charters, we are focused on providing our clients with a fishing adventure of a lifetime & we will do everything we can to meet your expectations. 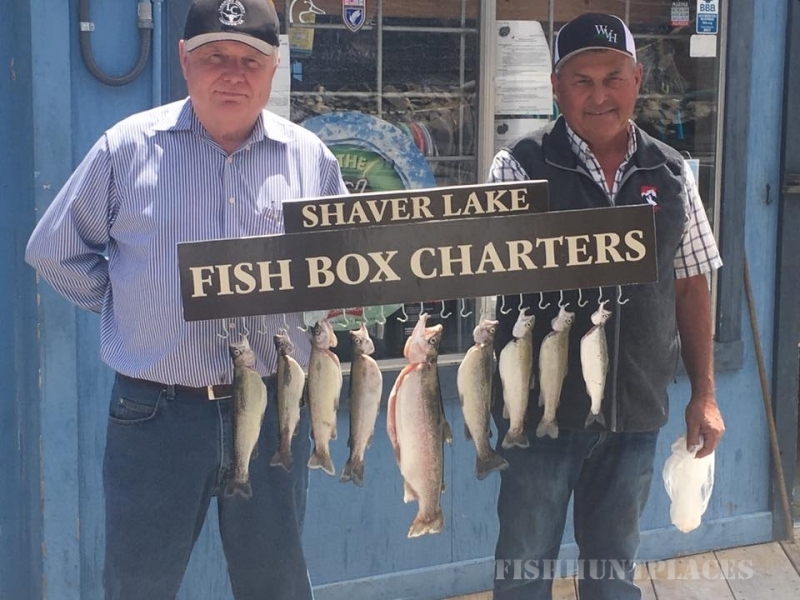 Fish Box Charters owner Steve Santoro, and experienced Guide, has over 35 years of experience fishing at Shaver lake. 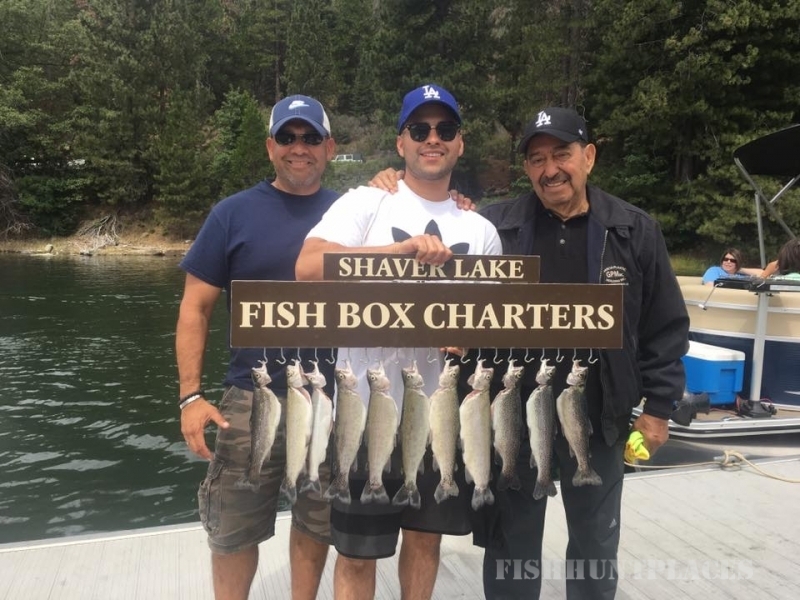 During this time he has introduced his Family, Friends, and other Fishermen to the outstanding Trout and Kokanee fishing. 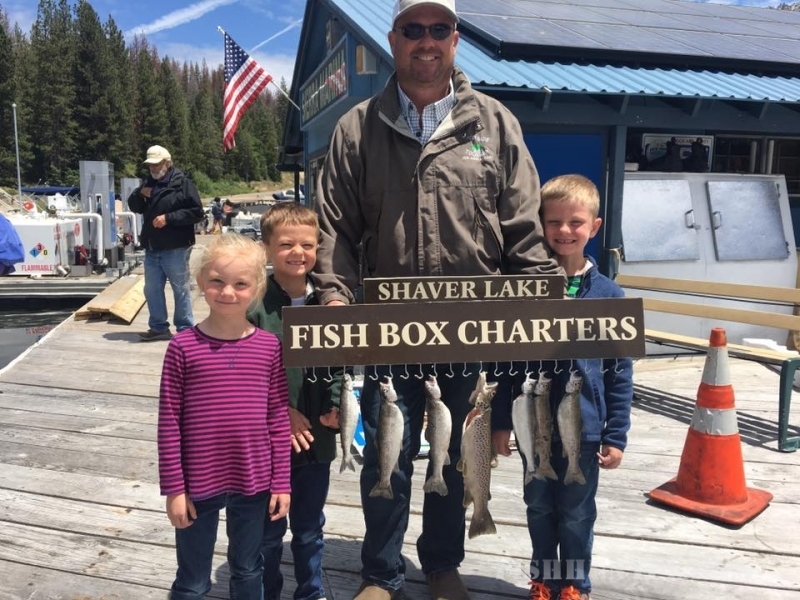 Our friendly WELCOME and a day of enjoyable fishing will have you leaving not as a client but as part of our fishing Family. 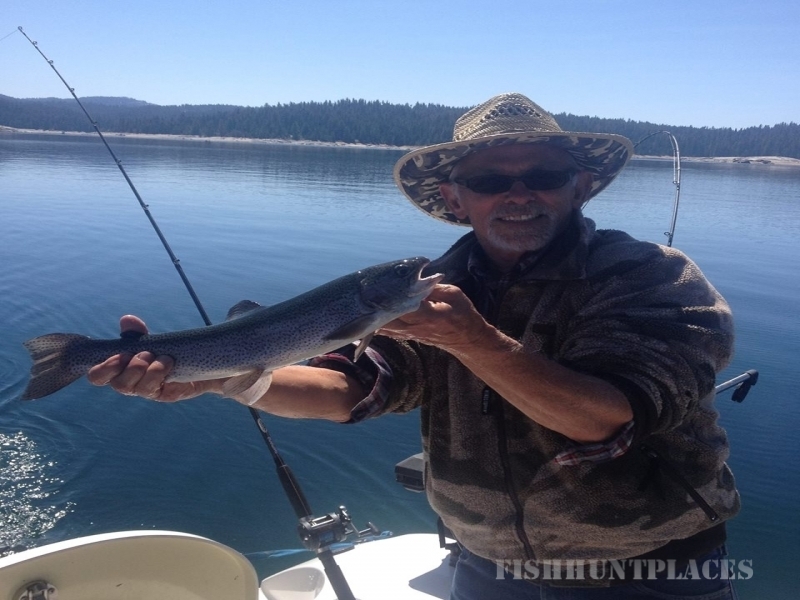 Check back later for an update fishing report and new updates to our website. There's much more to come!